Bouvardia is a beautiful, delicate little that comes in white, pink, salmon, and red. They are typically used for weddings as a filler for arrangements, bouquets and centerpieces. Each Bouvardia bloom resembles a small bouquet the flower bring a wonderful rustic vineyard look to any wedding. If you are looking for something a little different, Bouvardia flower is a perfect bouquet filler for you. A relatively uncommon bloom, Bouvardia’s delicately scented clusters are fringed with leaves and carried on tall stalks, interwoven with large green pointed leaves. Bouvardia last longer in vase arrangements and makes a wonderful filler flower because of their fragrance. 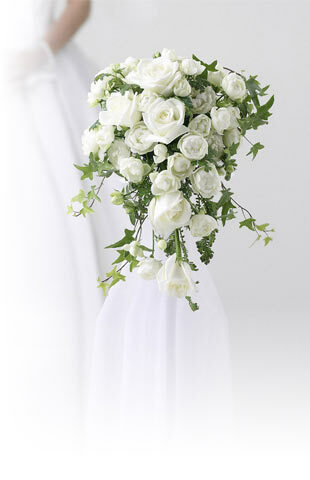 Combine bouvardia with hydrangeas, roses, peonies and gypsophila for a breathtaking bouquet. Bouvardia plants has an average life span of about one to two weeks. At Flower Explosion, we are here to help you choose the perfect filler for your wedding theme and style. Our Bouvardia never sits in a wholesaler’s warehouse. They are shipped via state-of-the-art cold storage, as soon as they are picked, direct to your door—or wherever you specify. Remember to see our wide variety of flowers by colors and schedule your delivery two days prior to your event to allow sufficient time to hydrate your flowers.